We know that when you hire a company for your mechanical contracting needs, you want the job done right. You want a company that not only understands your needs but also the best way to meet those needs. At The Bosworth Company, we value your needs and will make sure they are met in the most effective and efficient way possible. Take a look at some of our past jobs below. Bosworth replaced two cooling towers and hydronic piping. 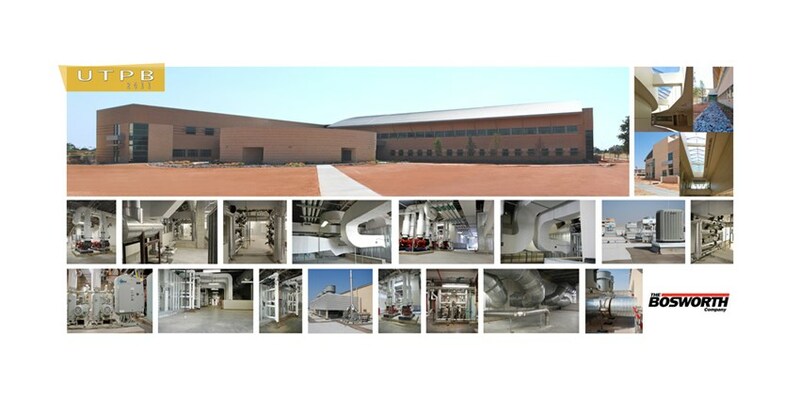 Bosworth installed All Plumbing, HVAC and Equipment for UTPB’s New Science Building. 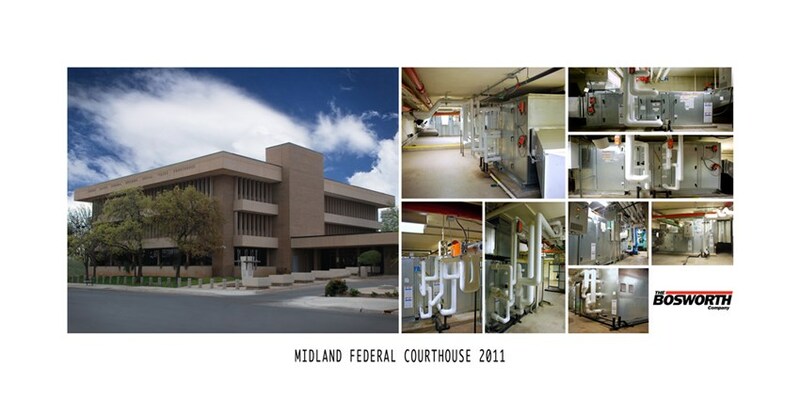 Midland Federal Courthouse air handler and hydronic piping replacement. 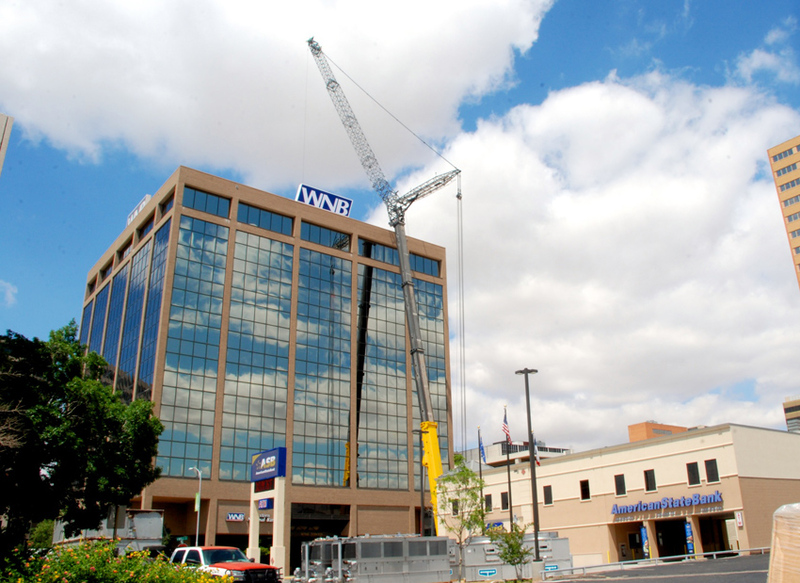 To see the rest of our project portfolio, check out our project page.